For many years, I have seen this mysterious man with shoulder length gray hair and tan skin. 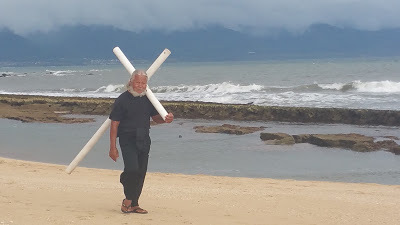 He carries a big white cross over his shoulder. He’s dressed in black and has a sweet smile. He always waves at everyone passing by and blows them kisses. Maybe you have seen him too. I’ve seen him while driving through Kahului and Paia Town. I’ve seen him mowing the lawn at the Holy Rosary Church with his big white cross strapped to his back and during my runs on Baldwin Beach. He always catches my eye so one day I decided to stop him on the white sand beach to talk story. I wanted to know more about this man and his quest. 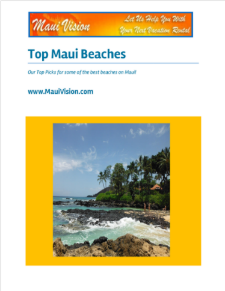 I want to share with my readers the stories of the local people who live here on Maui. This past year, I have learned a lot about Joe. 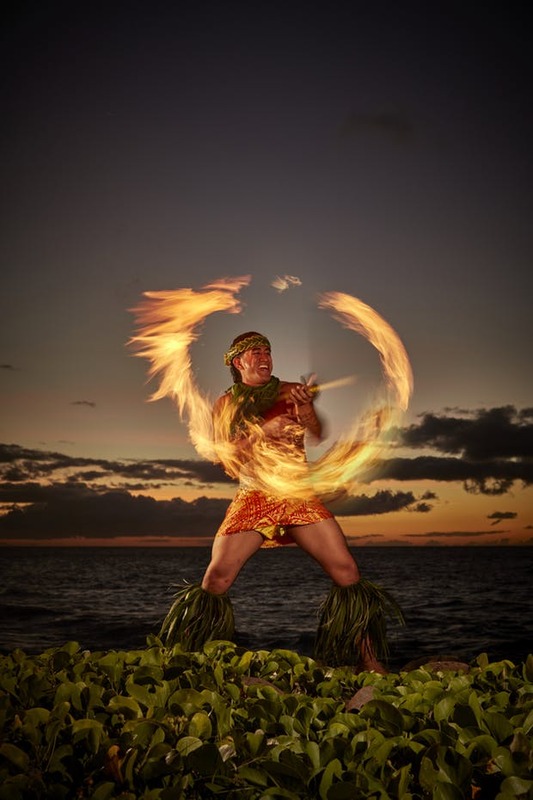 I hope you enjoy my interview with one of our interesting Maui residents. Joe is genuinely a kind person who is making a statement being a man in motion. Kathy: When did you start your walk with the cross? Joe: I started to carry the cross in 1981. I stated out with smaller crosses and they have gotten bigger over the years. Kathy: What inspired you to do this? Joe: I felt Jesus speaking to me. He told me to carry a white cross and propagate my love and the spirit of love. I greet others with a Holly kiss. There is always a holly kiss that I throw to everybody. 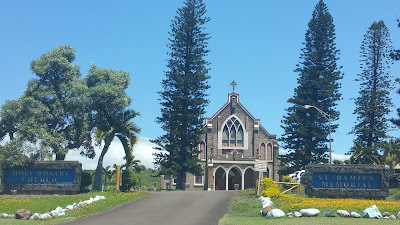 Most of the time, I start from my house in Paia and walk down Baldwin and Hana Highway and walk as far as I can. I start as early in the morning as possible so I can go farther. Kathy: How long have you been a member of the Holy Rosary Church? 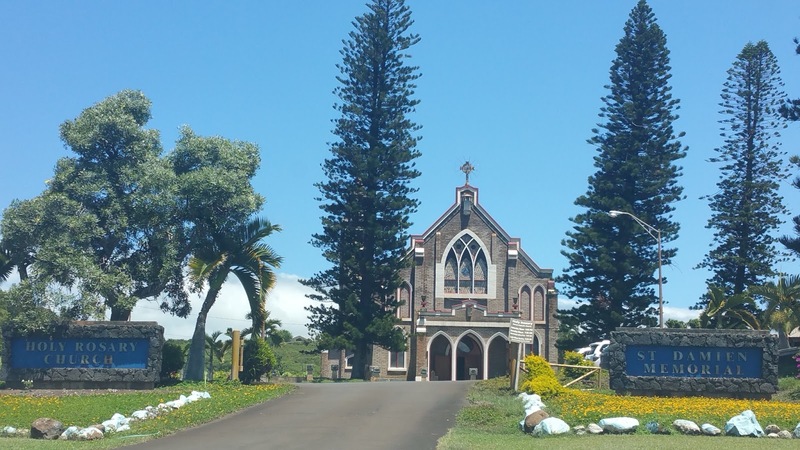 Joe: I was born and raised in Paia and my family sent me to the Holy Rosary School and Church. I was baptized, confirmed and received Jesus when I was young. Kathy: What is the message you want to share with people who see you? Joe: The main thing is to accept Jesus into your life. Ask Jesus to speak to you and he will. He will come into your life and speak to you. The best time to ask him to come into your life is when you really have big problems. Ask the Lord to forgive you for all of your sins and please come into your life and help you out. That’s all. He will come into your life and he’ll speak to you and tell you how to live so you can live a better and blessed life. When I am walking with my cross, I constantly pray and ask God to save the innocent sinless children too. Kathy: How long do you plan on walking and carrying the cross? 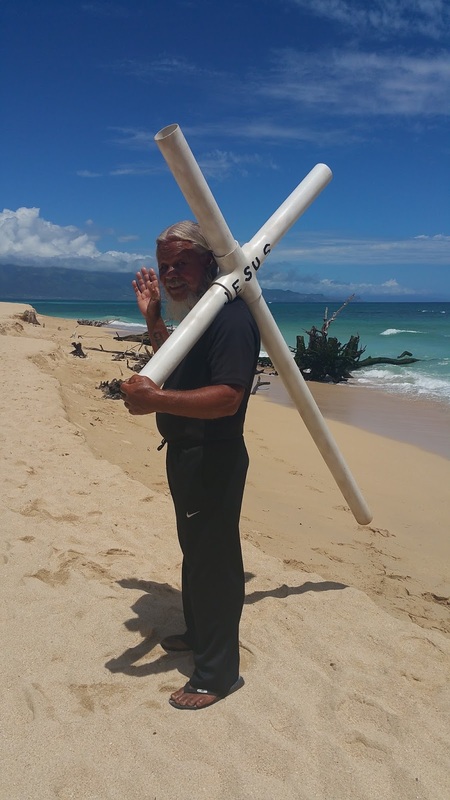 Joe: I will walk for as long as I can with the cross. 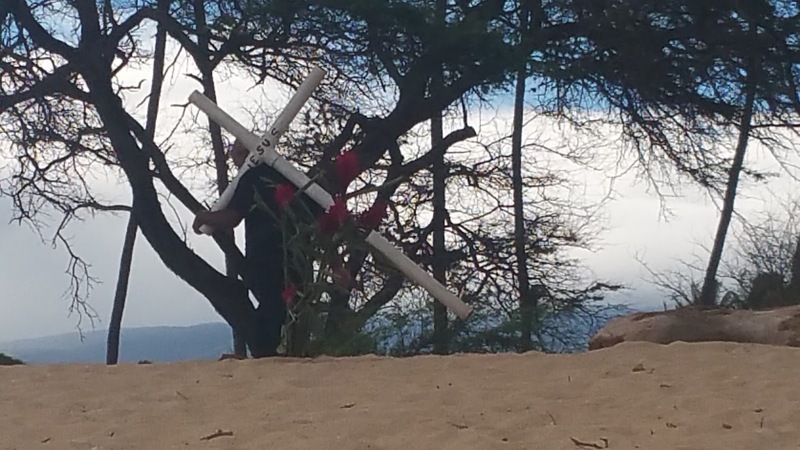 If I should not be able to walk one day and I am lying in a bed or sitting in a wheel chair, I have the cross tattooed and visible on my forehead so people can come to know Jesus and accept him in their life. He will solve your problems and give you so much joy! In the word of God Jesus said: I will give you a joy no one can take from you. Joe loves everyone and is one of my new friends on Maui. I respect what he does. I think it’s cool he shares a powerful message of God, Jesus and Love. 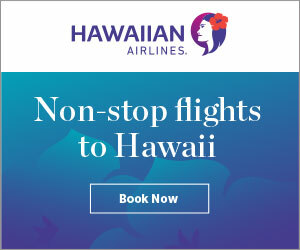 No matter what your belief, his message is inspiring and all about aloha. At age 71, Joe tells us that Jesus does everything for him and gives him much joy. His mission is to carry the cross and speak to everyone so that they can come to know Jesus and allow him to solve their problems. Thank you Joe. We love you too!